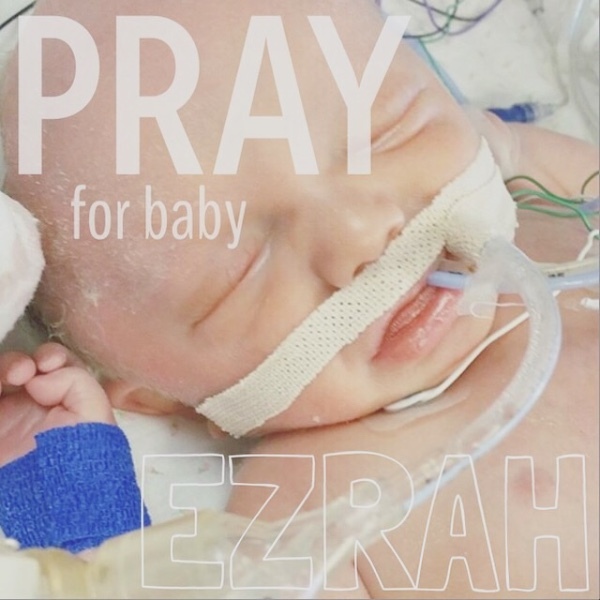 thank you for all who purchased from my shop to support baby Ezrah! 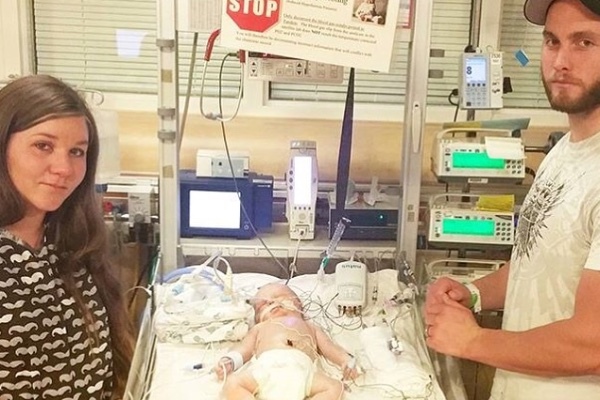 I have been following your story and praying for your darling family. I think it's the perfect way to begin a new year sending a little help. Blessings and joy!